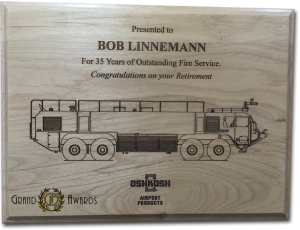 Classically designed trophy plaques have been a recognition industry standard since the very beginning and are perfect for recognizing milestones, ongoing hard work and excellence. 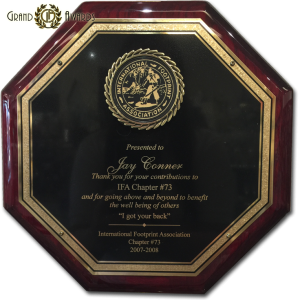 We are proud to offer a wide variety of award plaques in crystal, glass and marble. Within each category we feature different sizes, shapes and price points to meet your every demand. 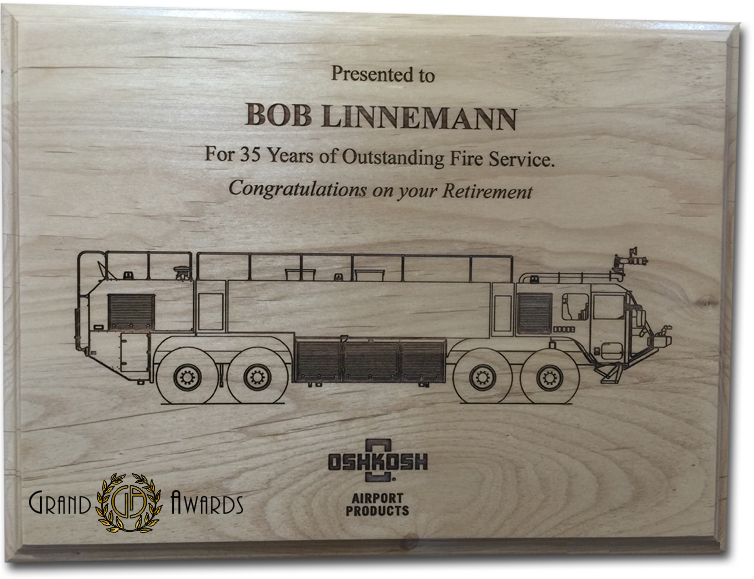 We put the same time and effort into choosing these awards as you put into building strong, long-lasting relationships with your employees. 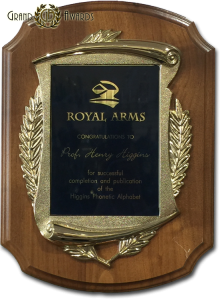 We also offer custom plaque options which enable the development of an award focused on your vision and specific needs. 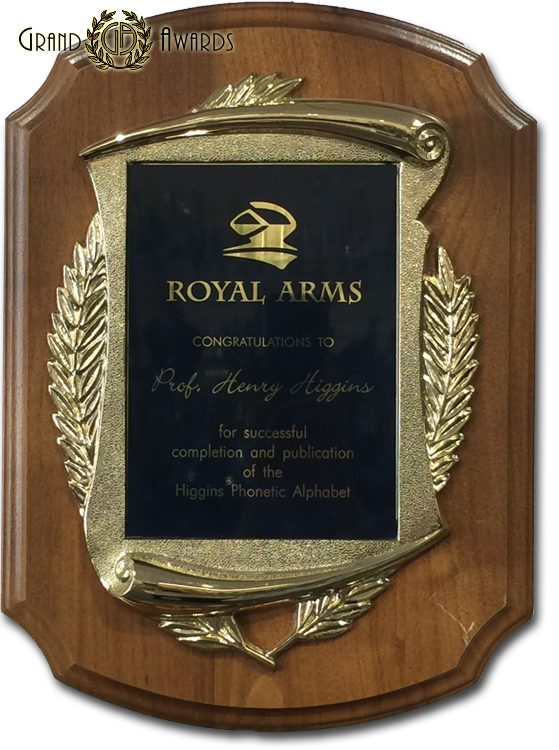 In addition, almost any plaque can be personalized with your company’s logo, employee name, and their accomplishments. This place rocks! They were given a huge job in the middle of their busiest time. 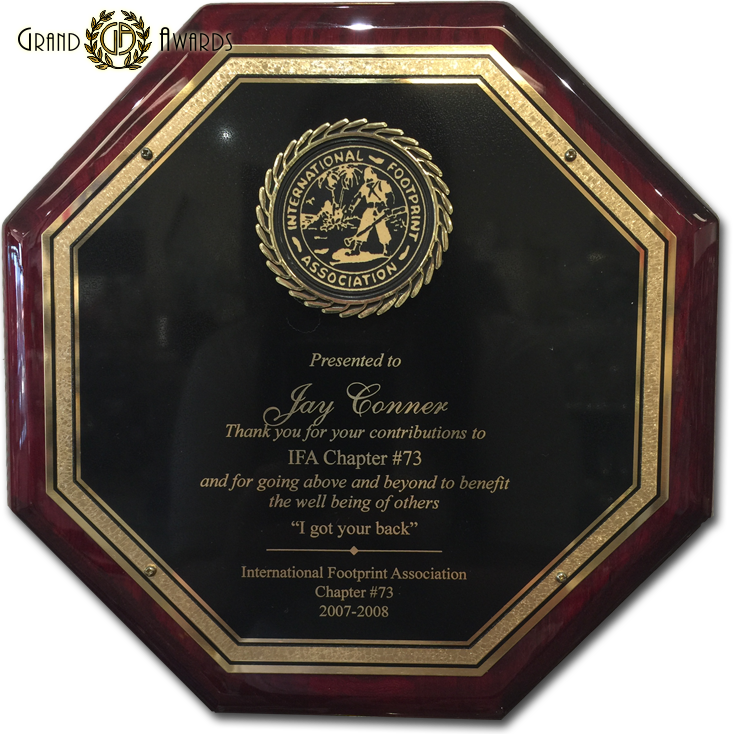 Anyone needing bricks engraved Grand Awards is the only place on the Central Coast.